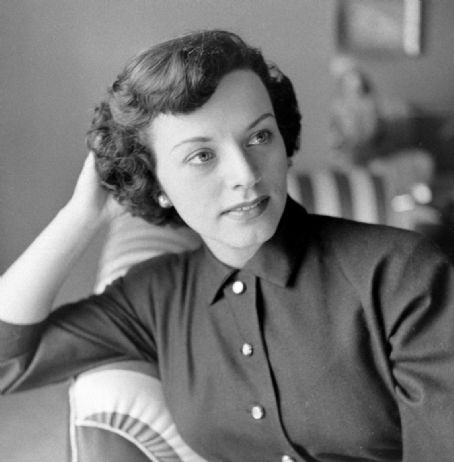 Kay Starr, a pop and jazz singer most popular in the 1950s, has died at the age of 94, according to multiple news sources, including The New York Times. 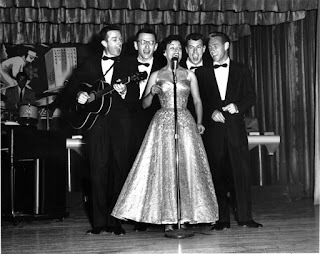 Starr had two number one hit songs in the 1950s, “Wheel of Fortune” and “The Rock and Roll Waltz.” She had her roots in jazz vocals but she was also successful with pop and country music. Starr was born on a reservation in Oklahoma on July 22, 1921. Her dad was an Iroquois Indian and her mom was of Indian and Irish heritage. She started singing as a child and she had her own radio show at a young age. She changed her last name to Starr because, she said, too many fans misheard it that way. 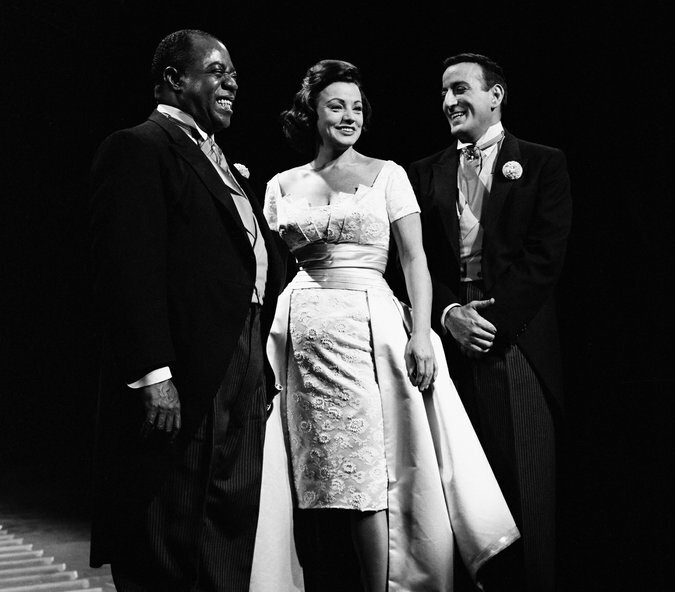 When she was 15 her family moved to Memphis, where she was chosen to sing with the violinist Joe Venuti’s orchestra during an extended engagement at the Peabody Hotel. Her parents agreed but insisted that she be home by midnight. 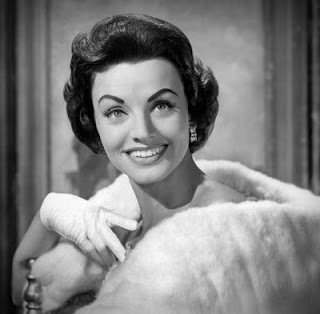 Starr’s first records were “Baby Me” and “Love With a Capital ‘You,’” made with the Glenn Miller Orchestra when she was 16 after Miller had hired her to fill in for an ailing Marion Hutton. The records weren’t a huge success. Ms. Starr had had to sing arrangements written in a key too high for her, making her sound like a “jazzed-up Alfalfa,” as she once put it — a self-mocking reference to the child actor known for his earnest but off-key singing. Ms. Starr moved to Los Angeles after high school and sang with the trumpeter Wingy Manone’s band, then with the saxophonist Charlie Barnet’s. While performing for World War II soldiers one night, she fainted in the wings and was hospitalized for pneumonia. 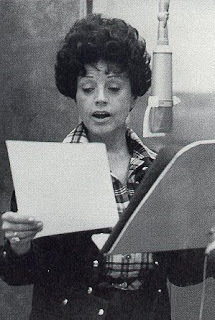 Many, including Ms. Starr herself, felt the infection lightened her voice. 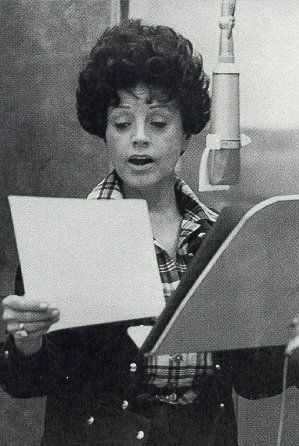 Ms. Starr took a year off to recuperate, and when she resumed her career her voice had returned to its old, huskier self. After going solo in 1946, she signed with the newly formed Capitol Records the next year.